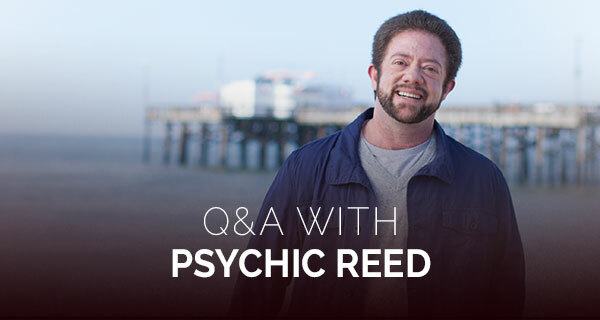 Psychic Q&A: Destined to Be Together? Will They Run Away Together? I met a man online eight years ago. We’ve been friends and never go longer than five weeks without talking. I haven’t gone a single day in all those years without thinking about him. We’ve met in person, and spent time together only twice (in 2015 and again last week). After our first meeting, he told me he loved me and wanted us to leave our spouses and be together. I told him we needed to wait and spend more time in person before we made a decision like that. After several months he told me that he loved me very much, but that he can’t leave his family. (His son is his life.) It took 26 months, but we met again in another state and spent a few days together. It was wonderful. We kissed and held hands and held each other. We explored a new town and walked and laughed. This time, he said nothing about us being together. However, I’ve felt so much love from him. (He even said he loves me a few times.) Deep down I know our lives are very different. We live in different states and both have been with our spouses for 20+ years. Are we going to be together? If not, why won’t my heart let him go? I can feel the amazing love the two of you share! 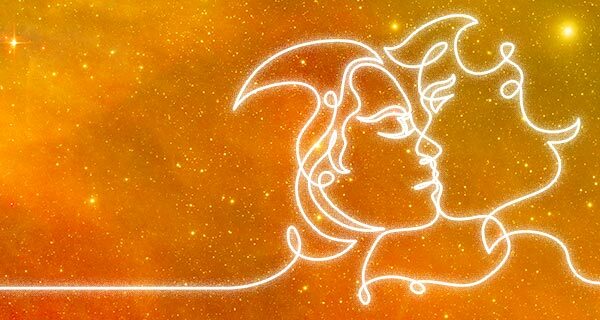 What a beautiful spiritual connection the two of you have! You are gifts from the Universe to one another and you have the sort of connection that so many people search for, but never find. Just like any really great gift, this relationship is to be honored, treasured, and celebrated. I understand how hard that is to do when pain and longing are in your heart from being so far away from him. Your heart won’t let him go because this is a spiritual connection—you aren’t holding on to it as much as it is holding on to you. You probably couldn’t let him go even if you wanted to. Take courage in that connection because it won’t allow him to let go either. There will be a day when the two of you are a couple in the more conventional sense, but for now, you are right where you should be. 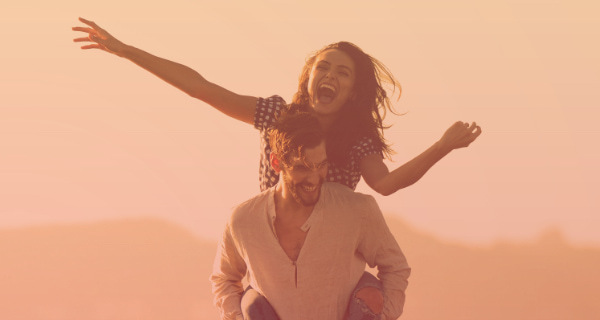 Not every relationship is meant to follow the ideal, conventional course laid out by our culture, as we all need different experiences during our time as humans and some relationships are their own unique creations. This situation will call upon every ounce of your inner resources. It will require your best creativity, faith, psychic energy, emotional strength, patience, communication skills, and relationship skills. This is an opportunity for you to bravely dig into those parts of yourself, learn more about them, improve them, then bring them out and live them in a different way than you ever have before. Do not harbor any regrets over not taking your man up on his first offer of running away together. You were right to hold off. Let your love for him sit in your heart and grow in the times when you can’t give it to him. Focus on its beauty and celebrate that in your soul. There will be days when you miss him and it hurts, and that’s the sweet pain of loving and being loved. No amount of time or distance can take this beautiful gift from you. I have met this guy name Brian Johnson i was wondering do he likes me in a relationship as his girlfriend is we ever goin to get married .